Leadership is a learned skill. No one is a natural-born leader. Babies aren't given a manual on how to be a leader. Leadership is learned from others. So how will we teach eager distributors to become leaders? By showing, participating, experiencing ... and of course, sharing stories. Yes, our distributors could imitate us to become leaders, but not everyone is created the same, with the same set of skills or advantages. So there must be common lessons everyone can learn for leadership. I have never learned this much from a book that is less than $10. I will listen to this daily. Truly Grateful for this Program ! 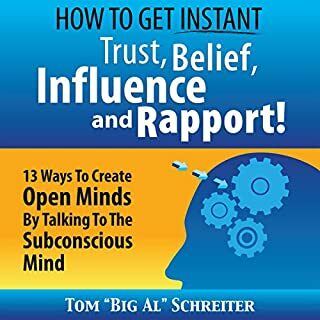 this is one of the best books I've read by BIG Al and I have seen him live before his methods are proven to work. Simple techniques yet very powerful. Any new distributor can make this system work. I would recommend it to all both seasoned and new. 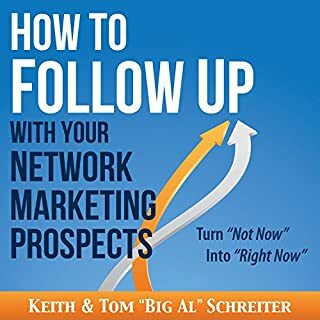 I recommend this book to anyone wanting a successful home business. This is simple vs so many complicated steps. Exactly what I NEEDED!! Even with a downline of over 2100 & going Strong!! THANK you Big Al!! Directly to the point! Packed with so much information, and is FUNNY!! Really enjoyed the stories and comparisons on how to present, and how NOT to present an opportunity. 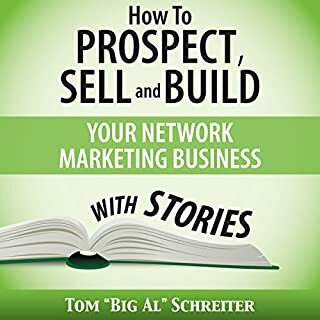 Tom lays out a simple plan that works! Try it and see for yourself Enjoy! loved it! 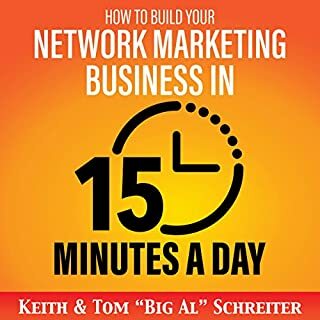 really made me see sponsoring in a more simple way, whilst listening to this i started contacting people and sponsored 5 new people in just a few days! great training listened to it all now going back to take lots of note's to help me remember all the practical hints and tips highly recommend it. Lots of great tips, very well condensed! 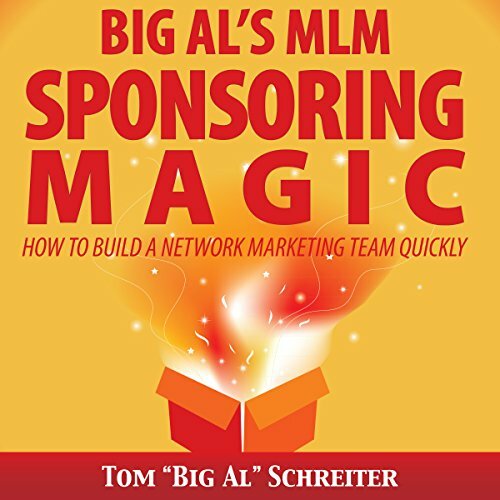 It's great to have Big Al's wealth of knowledge and experience pertinently condensed into an almost pocket sized, quick-reference guide to mastering the foundations of recruiting/sponsoring in network marketing. 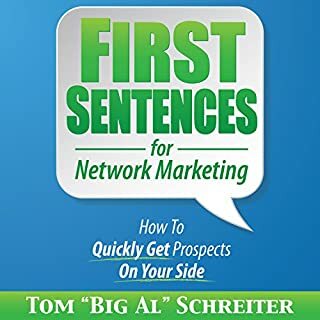 A well written collection of anecdotal gems that show how simple it can be to become a successful network marketer! A great book, enjoyed reading it. learnt some interesting things. will put them into practice. Lots of valuable info to help you on beginning your journey as a new distributor. Highly recommend it to anyone keen to get started and succeed quickly. 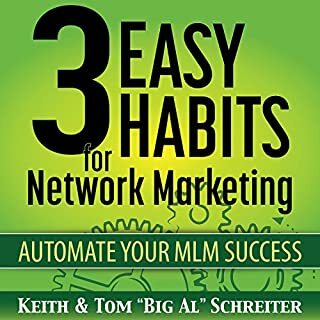 This is the most valuable educational information I have come across since joining the MLM business. It just makes sense!